Are you a cartoonist, or love to hear how cartoonists do what they do? Then I have a fun announcement! 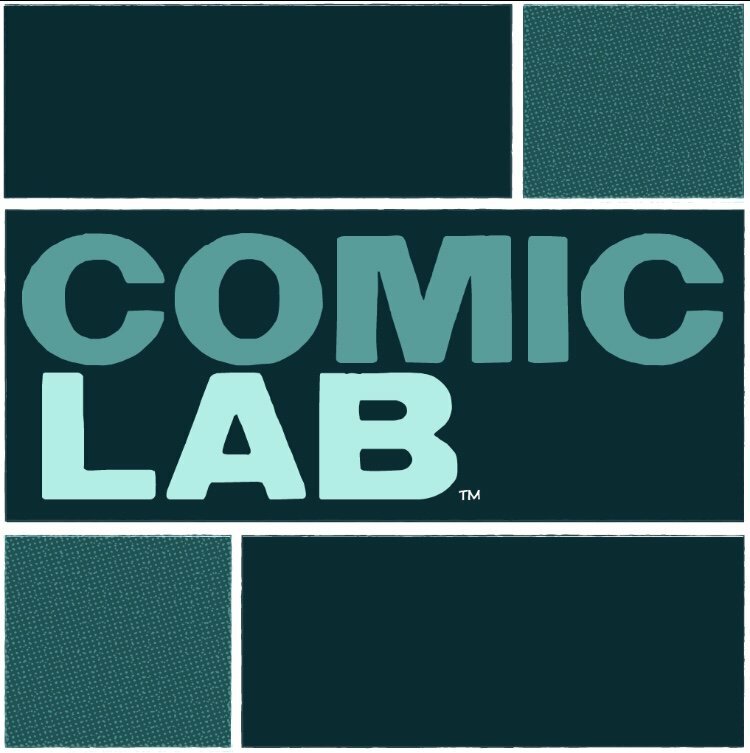 I've started a new podcast with fellow cartoonist (and bestest pal) Brad Guigar called ComicLab. It's a podcast about making comics, and making a living from comics. 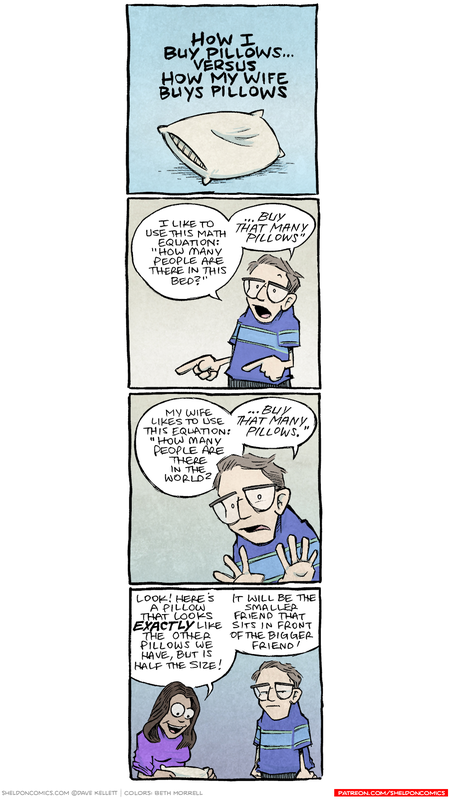 If you loved my old podcast Webcomics Weekly, you're gonna love this show: It's half shop-talk, half how-to's, and half friendship. WE SQUEEZED IN THREE HALVES. RELATED: We'd love to hire an audio editor for this project. So if you're a pro or pro-am editor, and would like a paying, once-a-week side project, drop me a line at dave@davekellett!